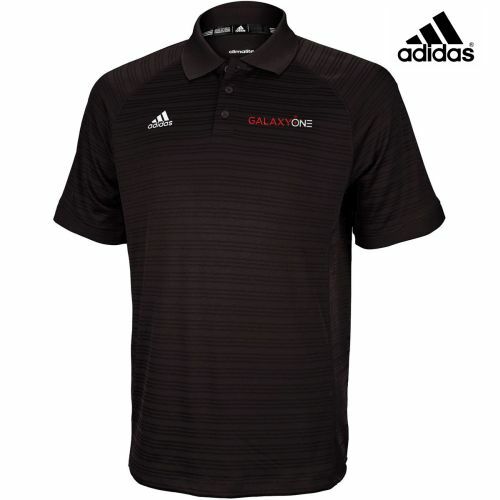 ADIDAS CLIMALITE TEAM SELECT POLO - MEN'S Get your squad in the elite style of the adidas ClimaLite Team Select Polo. This great-looking team polo offers contrast 3-Stripes� for the style only adidas can provide. Stay dry in most any situation with the moisture-wicking fabrication of adidas ClimaLite�. Raglan sleeves offer maximum range of motion. NFHS/NCAA approved. 100% polyester. Imported.